St. Martin is one of the most well known Caribbean islands, and a wildly popular vacation destination. This island has divided ownership between France and the Netherlands and remains the smallest parcel of land in the world that is shared by two different nations. 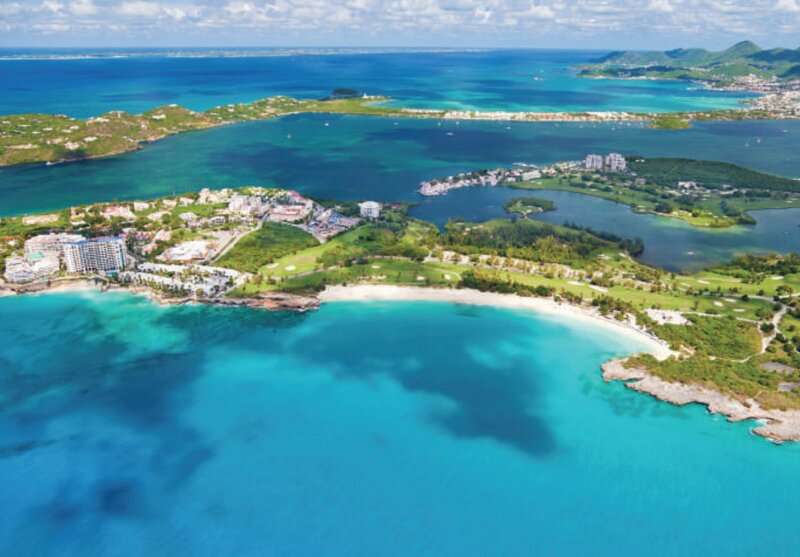 St. Martin is part of the Leeward Islands and has a permanent population of approximately 78,000 people. 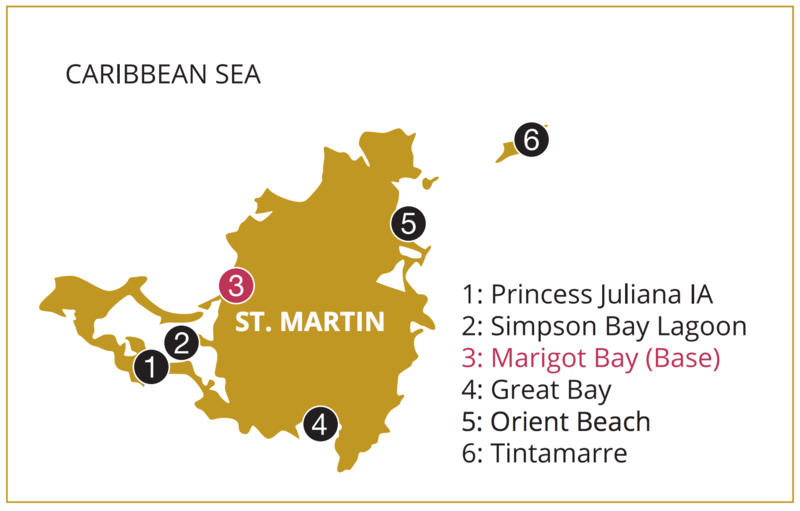 St. Martin is divided into two equal regions: the Dutch part to the south and the French holding to the north. Many visitors flock to St. Martin for its cultural offerings. As a European-flavoured environment, the island offers a rich, culture with lots of unique influence to be discovered. There is a wonderful melding of lifestyles in St. Martin. As you wander the charming streets, it is a delight to enjoy an array of cuisines both Caribbean and European inspired, and to hum along to the striking sounds of live music from many different regions. 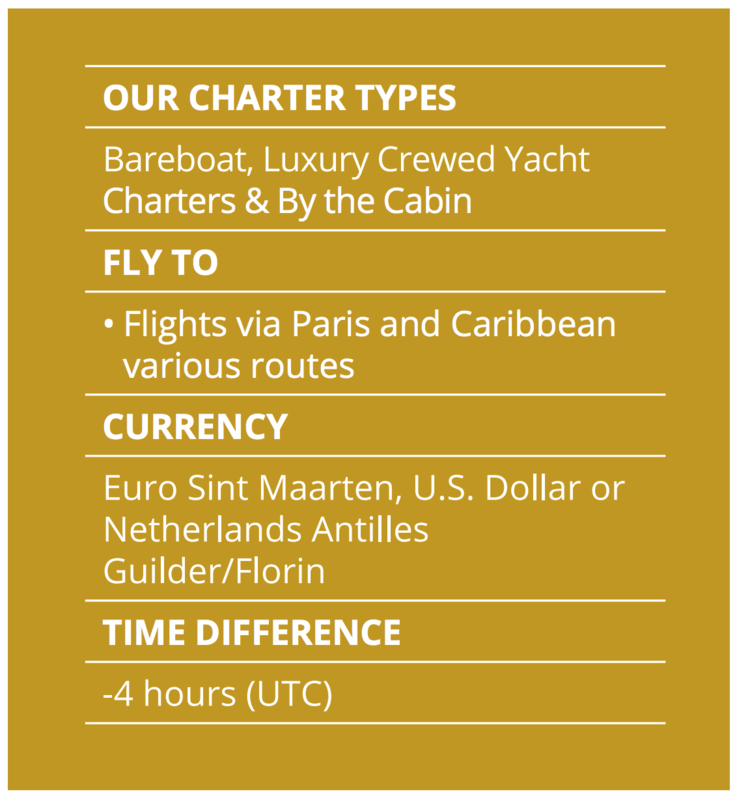 With Dream Yacht Charter, you’ll have a fabulous time exploring St. Martin’s offerings both in the water and on the island. You can spend your days sailing, fishing, swimming, snorkelling, or strolling along any number of St. Martin’s lovely sandy beaches. 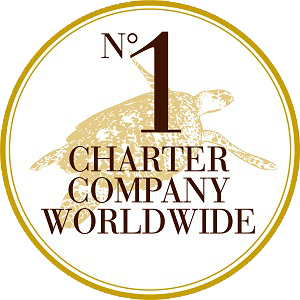 You can hop right off of your chartered yacht and enjoy the temperate seas. Some of the best reefs in the world are found surrounding this island. Later, you can moor your vessel at a marina, and spend your evening enjoying amazing restaurants and experiencing the fun, vibrant nightlife. You may even wish to try your luck in one of the casinos. There is something for everyone on this island; whether you’re traveling as a couple, a group of friends, or a family with children, St. Martin is full of activities to be enjoyed. It’s easy to see why St. Martin is one of the most well-loved regions for sailing in the Caribbean. Fabulous restaurants, funky bars, and beautiful beaches combine to make the ideal holiday destination. While almost anyone can charter a yacht in many of the islands in the Caribbean, St. Martin has more challenging ocean conditions. 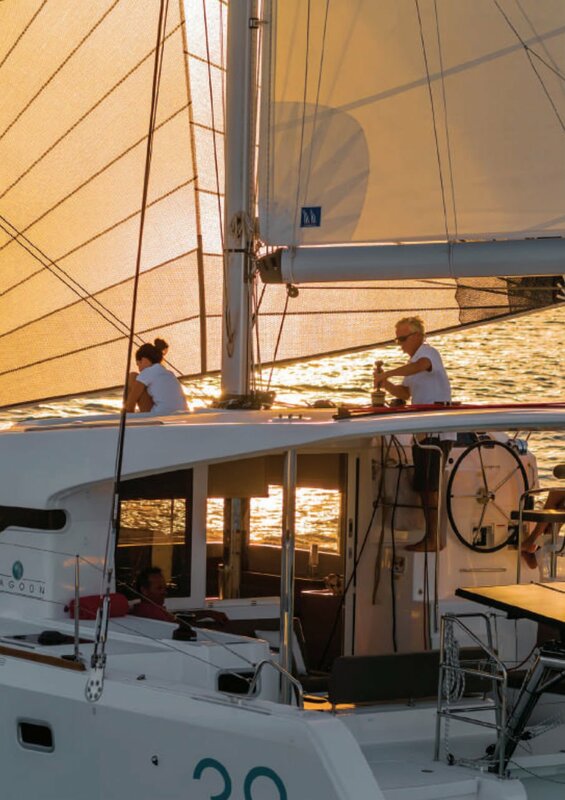 Because of this, Dream Yacht Charter requires you to have at least an intermediate or higher level of sailing experience in order to book a yacht charter. If you’ve sailed previously, this could be the perfect spot for your next getaway.